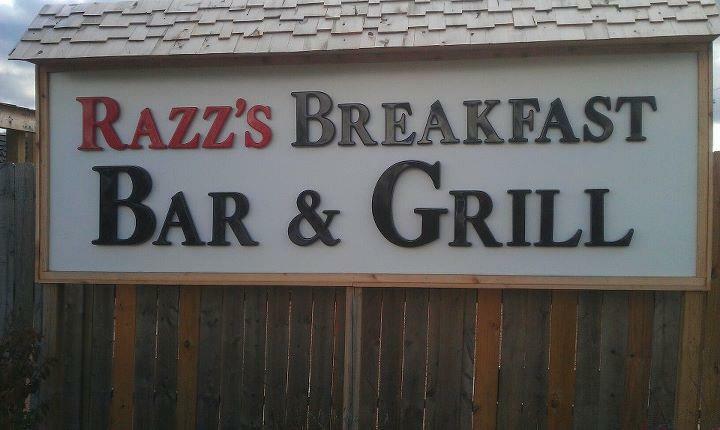 Welcome to Razz's Breakfast Bar & Grill in Weston, WI. 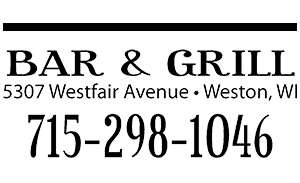 From our special Friday fish fries to the best burgers in Weston, we are pleased to prepare the finest food in the area for you. Our food is so great; you'll clean your plate. 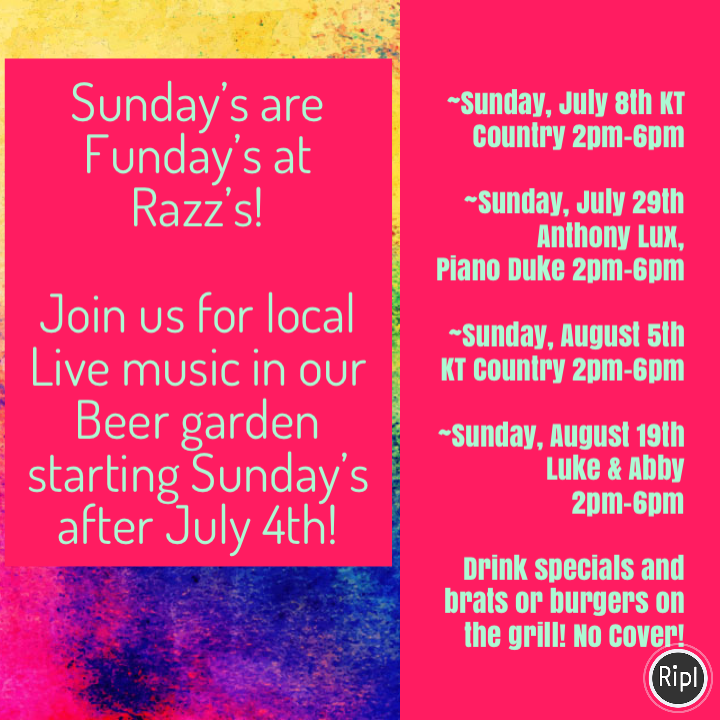 Razz's Breakfast Bar & Grill in Weston, WI. Come enjoy great food and watch the game!